Exempt from product discounts. Add To Wish List Shipping only available in the United States. 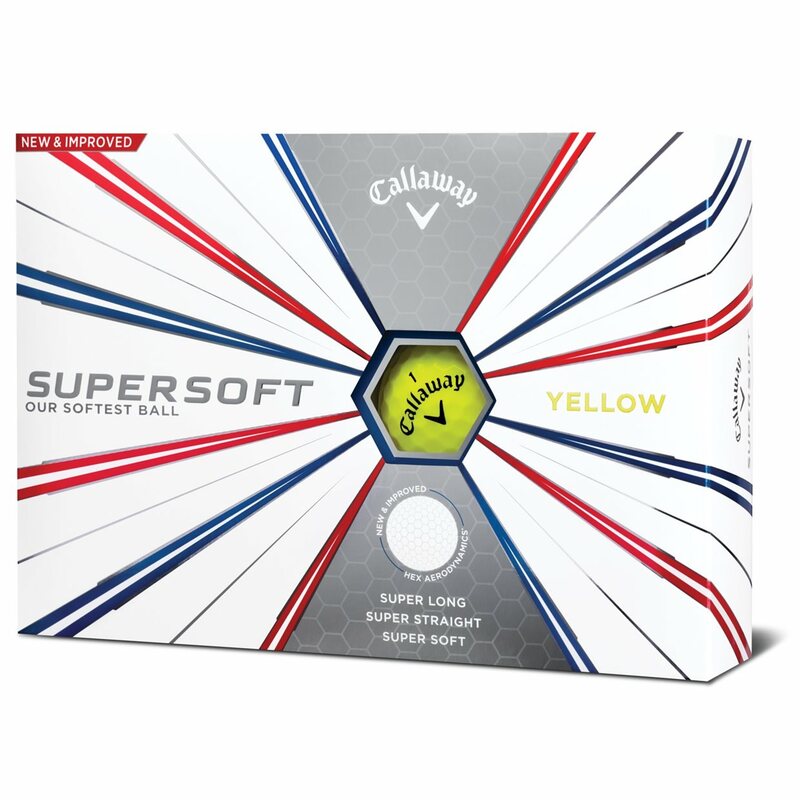 The Callaway SuperSoft golf ball features a new softer cover, low-spin HEX Aerodynamics dimple pattern and ultra low compression for longer distance and straighter shots off of every club. The soft Trionomer cover generates greater shot-stopping spin and better feel to improve your short game performance. Chrome Soft, only 40% less. Great distance and superb on putting greens. It takes less energy to putt and therefore my stroke is shorter and more accurate. Uphill putts are easier too! 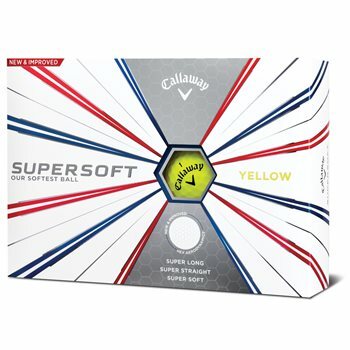 This is the BEST BALL OUTHERE FOR THE PRICE. very long, soft around the greens, great fell putting. Good feel. Good distance. Less side spin it seems. Solid putting feel. Dropped 4 strokes on HC since using. 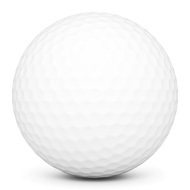 Love this golf balls. Feel good off the tee and very soft on the green. Easy to see.